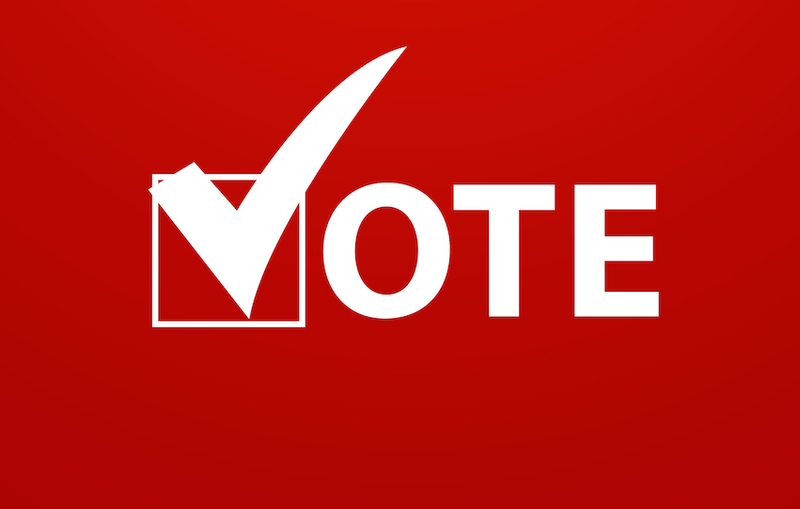 Time to vote in the 2015 AIChE election! Are you a member of AIChE? If so, you can help decide who will be the next leaders of the Institute, by voting in this year's Board of Directors election. Voting has already begun! To learn more, view the candidates' statements, and vote online, you can click here. Voting ends October 12 at 11:59 PM EST. Click on over and make your voice heard!